You are amazing! You had every little detail under control during the video shoot...I will be in touch soon! 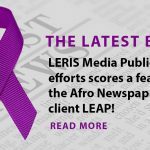 I definitely appreciate all that Leris Media did for my agency concerning my Marketing and Video campaigns. I was able to exceed my clients expectations and that resulted in increased revenues for the quarter! 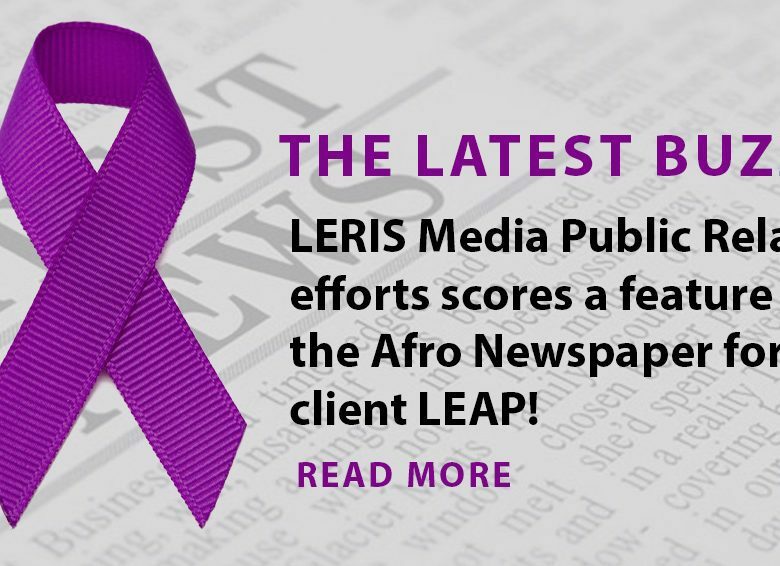 LERIS MEDIA PUBLIC RELATIONS EFFORTS SCORE A FEATURE IN THE AFRO NEWSPAPER FOR OUR CLIENT LEAP! Mark Your Calendars! 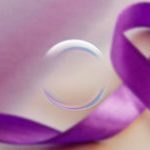 THIS Tuesday, April 30, 2:00 pm, @CFepilepsy Hosts an #EpilepsyEquity Twitter Chat on Mental Health + Epilepsy! Let’s Close Out National Minority Health Month #NMHM19 with some #RealTalk. We had a really great turnout for the Charmaine Michelle Quintet. We look forward to seeing you Next Month for #SecondSunday #EastRiverJAZZ Anacostia Arts Center . Sunday, May 12, 3 pm, The Herb Smith Quartet. 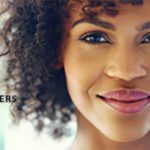 LERIS Media is a Marketing & Public Relations Production Firm for small businesses, non-profits, government agencies, and even other PR Firms. Copyright © 2019+ LERIS Media. All rights reserved.